One of the practical gifts you can give a loved one is an eyewear replacement. A website that sells mens and womens eyewear is offering a big discount if you order for the whole family. The online store specializes on men, women and children’s glasses, so you would be able to get an eyewear replacement for each and everyone. Plus it is offering free shipping on items purchased through the end of the year. I only had my first reading glasses last month, but it won’t hurt if I stock on replacement pairs. 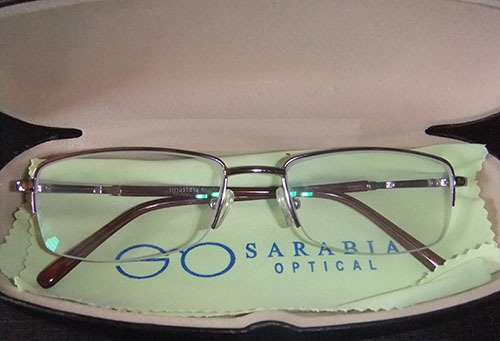 This entry was posted in Gift idea, Occasion and tagged eyewear, eyewear for christmas gift on December 18, 2013 by Mommy Yam.